In 2013, at 101 years old, R.G. Shipley came out of retirement to launch a start-up with his son and grandson, Bob and Gray Shipley. He had been in the cattle raising business with his family since 1929, when he inherited a 150-acre farm from his uncle; he retired from the business at 90 years old. In recent years, the Shipley farmland had become extremely valuable to developers, and so the Shipley family formulated a plan to maximize its value as a working farm and make sure the land was preserved. Three generations of the Shipleys–grandfather, father, and son–set about to combine time-honored cattle raising expertise with a business model that responded to the demand for high-quality, pasture-raised beef. The family came up with a new twist on their historic farming work. 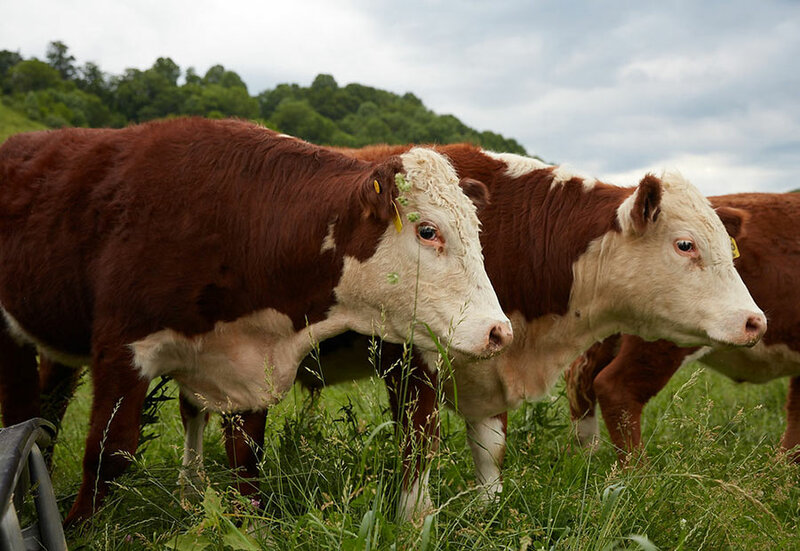 The Shipleys built a brand of packaged beef products around their tradition of “no short cuts” farming; that is, pasture-raised cattle free from added hormones, steroids and antibiotics. Shipley Farms opened up their premium retail brand to other local farmers so that the farmers can get a price that honors their cattle farming methods without having to spend every Saturday at the farmer’s market. 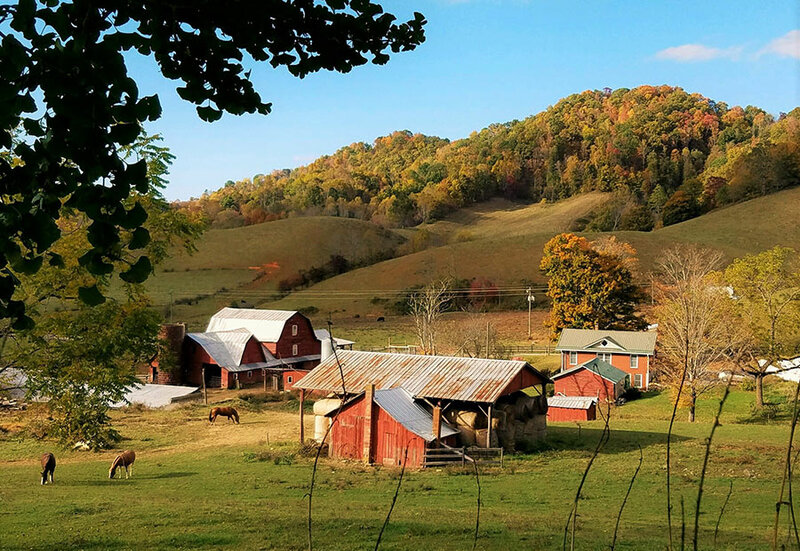 “There’s that feeling when you get out on the farm [with a] barn [that] was built in the 1860s…there is just that length of time and history. You couldn’t spend time around granddad and grandmother and not have this feeling that there’s a special history here…there’s a right way to do things that we just ought to stick to…There are more and more people that are wanting that opportunity to connect with where their food comes from. It’s important and there’s value in it.” – Gray Shipley on the motivation to build a retail model around sustainable cattle farming practices. 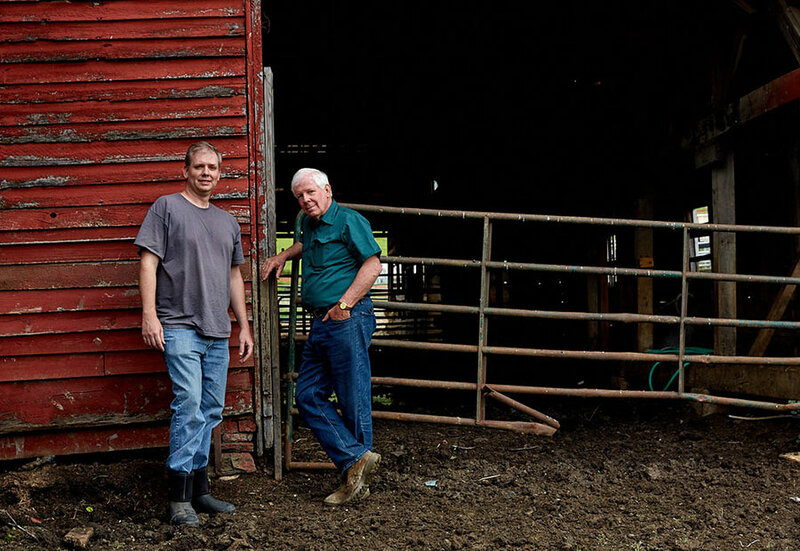 As they sought the loan money they needed to grow their promising yet capital intensive business, the Shipleys ran into a challenge getting a loan from traditional funding sources to support their growth: by offering packaged beef in addition to raising the cattle, they were operating outside the traditional loan model of using the live cattle as collateral for the bank loan. They needed a bank that could accept packaged beef as collateral. That’s where Natural Capital Investment Fund came in with a $50,000 loan in 2016, recognizing the value of their model and with the flexibility to respond to their innovative business model with a loan to help them expand their herd and provide for overwintering facilities. R.G. Shipley passed away at 103 years old, just a couple of years into his start-up; nevertheless the impacts of his work continue. Shipley Farms currently sells beef to high-end restaurants, specialty butcher shops, and online as gifts for special occasions. Sales and revenue have grown steadily. The Shipley brand has supported a half dozen farmers in the area. 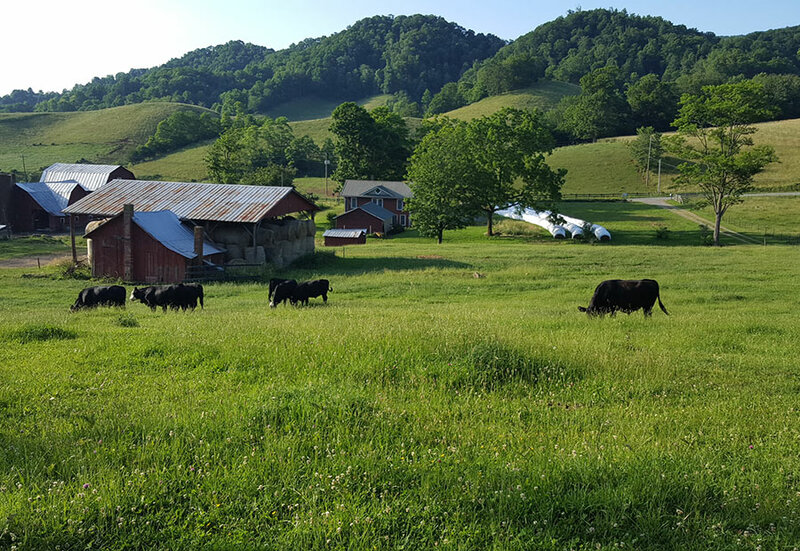 By creating an innovative, prosperous, farming business in the community, Shipley Farms has not only held off developers, but it has preserved its historic place as a trading post site for the western part of Watauga County. “The support for what we’re doing from you guys and others has been great and not only helpful and beneficial but really critical, and it’s important. 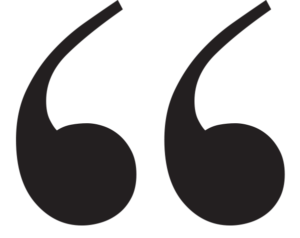 Agriculture is tough and expensive and it really does take folks doing what you are doing to be able to sustain it and if that were to go away I think it would be bad for all of us.” ~Gray Shipley on the importance of Natural Capital Investment Fund’s loan assistance.